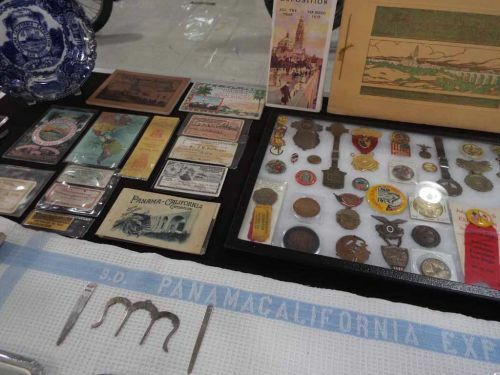 Panama California Exposition "The land divided - The world united - San Diego - The first port of call"
Originally known as City Park, Balboa Park was 1,400 acres of treeless, rough space until late 1890s. The park was given its name in 1910 as the result of a contest. The winning entry was for explorer Vasco Nunez de Balboa who was reportedly the first European to cross Central America and see the Pacific Ocean in 1513. 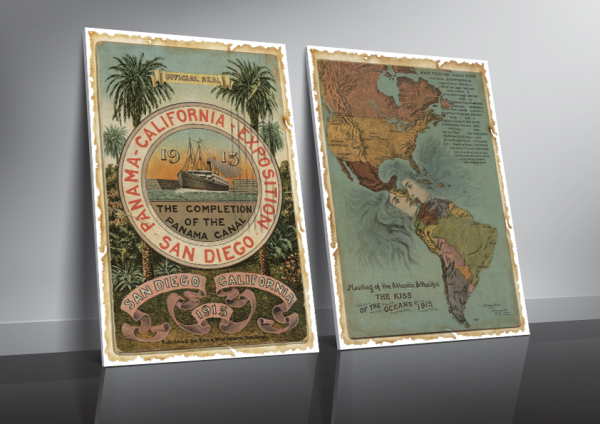 The idea for a San Diego exposition to coincide with the opening of the Panama Canal was suggested by G. Aubrey Davidson. Davidson believed such an exposition would increase commerce and promote San Diego both as a port and a beautiful urban city. With a population of less than 40,000, San Diego was by far the smallest city to hold a World's Fair. There were no guarantees about participation or funding. 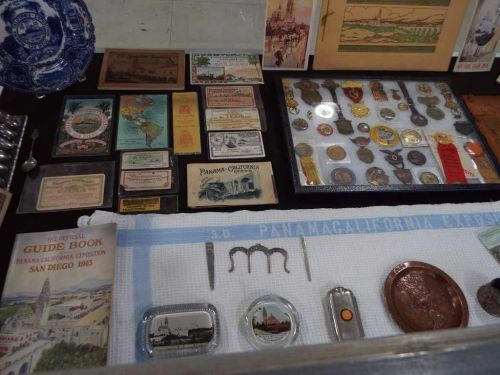 San Francisco and New Orleans both wanted to be the site for a Panama Canal Exposition. Congress had set aside funds of $5,000,000 for celebrations of the canal opening, and that money was going to the San Francisco Exposition. Construction for the fair began in July of 1911. Landscaping was a serious problem. There was a severe lack of water and the soil was as hard as cement. To plant trees, more than 100,000 holes had to be drilled or blasted into the bedrock, using ten tons of dynamite. The fair opened at midnight on December 31, 1914. 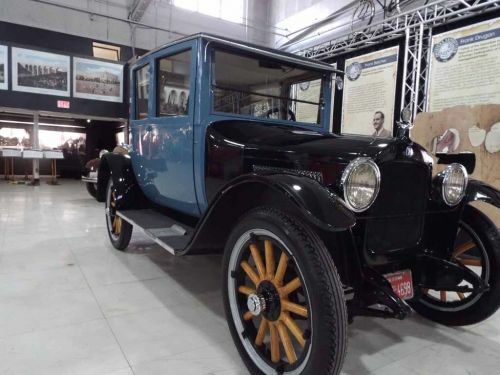 At exactly 12:00 AM, President Woodrow Wilson pressed a telegraph button in Washington, DC to "turn on the lights" of the Panama California Exposition. Atop the Spreckels Organ Pavilion, the gates of a model of the Panama Canal swung open in a fireworks display. A ship named the 1915 started through the canal with waves breaking over her bow. Fireworks letters in shooting flames above read: "The land divided -- the world united -- San Diego -- the first port of call." The buildings were in Spanish Colonial Revival Style designed by Bertram Goodhue. Made of wood and plaster, most buildings were intended to be temporary and were to be torn down at the end of the exposition. Displays ranged from agricultural to industrial. 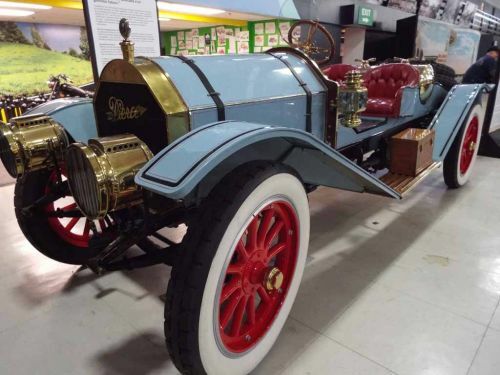 Culture and technological progress were the themes. Several buildings concentrated on advances in various fields of medicine, transportation, science and education. 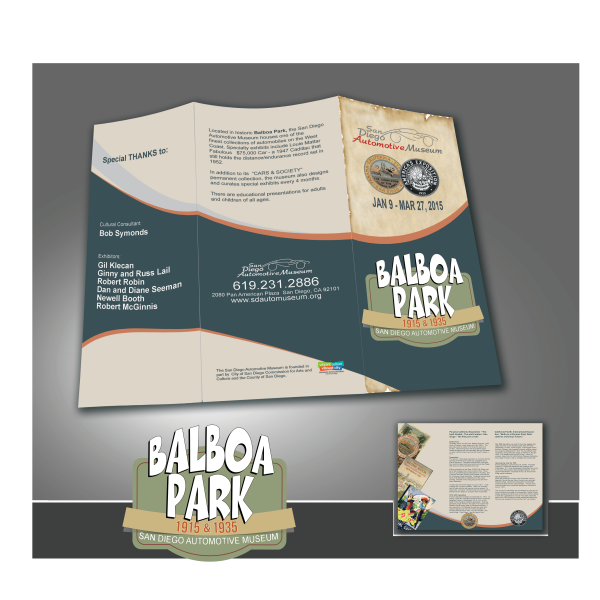 Exposition buildings housed displays on several counties of California and a few states. Art was featured in the Fine Arts, Foreign Arts buildings and also the Indian Arts village. Modern agricultural models were shown in citrus groves and differing styles of farms. An entertainment section featured arcade games and amusements. 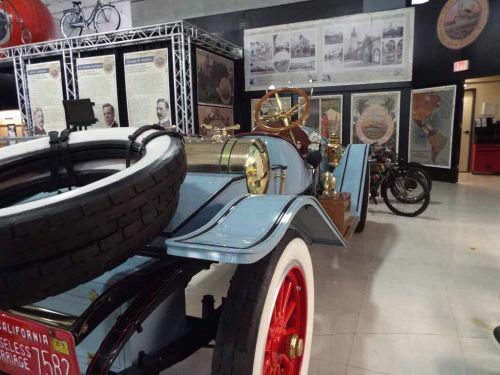 The original plan was for the exposition to run only during the 1915 year, but it was extended for the additional year. 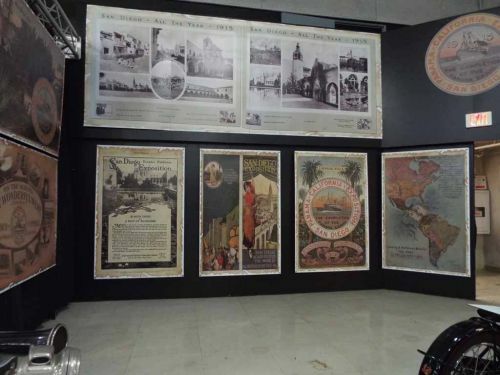 Over 3.5 million people visited the grounds over the two years of the exposition. Several prominent figures visited the park during the exposition. Famed opera singers, popular stars, and former and future U.S. Presidents visited the park. Future president Theodore Roosevelt pleaded that the buildings were too beautiful to destroy, stating “It is so beautiful that I wish to make an earnest plea...I hope that not only will you keep these buildings running for another year but you will keep these buildings of rare, phenomenal taste and beauty permanently." California Pacific International Exposition, "Built on a Glorious Past, Dedicated to a Glorious Future." 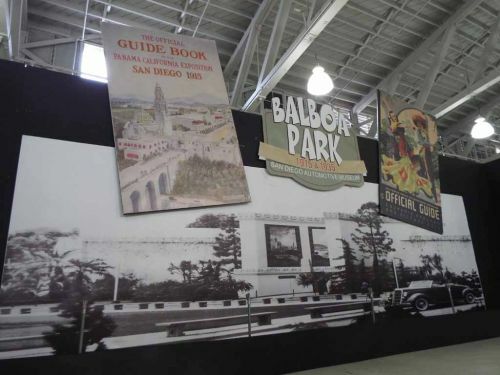 The 1935 Exposition was held to boost the sagging San Diego economy in the resulting years after the Great Depression. In 1933, Frank Drugan, a newspaper executive from Chicago, was inspired to launch another exposition using the buildings from 1915. The city officials were convinced, and construction began in earnest in January 1935. The deadline was the end of May. Crews of workers, many from the WPA (Works Progress Administration), toiled 24 hours a day to complete the construction. Formal dedication commenced at 8 :00 PM. President Franklin D. Roosevelt telephoned his greetings from Washington, D.C. while loudspeakers broadcast his words. A chorus of 500 sang the Star Spangled Banner at the Organ Amphitheater. Airplanes of the U.S. Army's First Wing soared overhead. While the structures from the 1915 Exposition were in Spanish Colonial Revival Style, the new main architect, Richard Requa, wanted to incorporate pre Columbian motifs and styles into the new buildings. He was more inclined toward more minimalist styling than Goodhue's work in 1915. 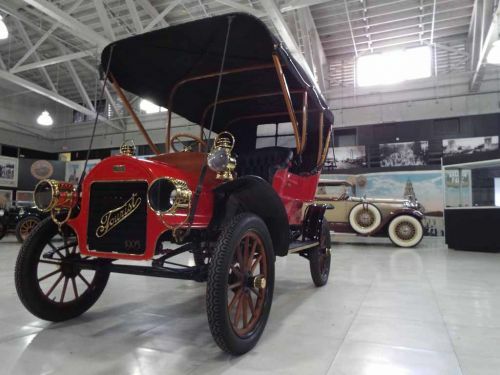 The circular Ford Building was considered by many as the main architectural wonder of the exposition. Walter Dorwin Teague designed the 90-ft tower on the front of the building to look like a gearwheel on its side. A fountain inside the patio of the Ford Building's circular exhibit hall behind the rotunda was designed to look like the Ford V-8 emblem. 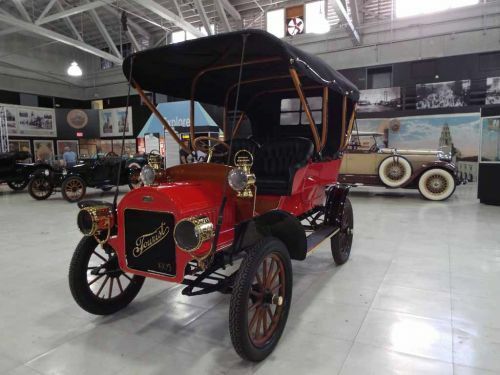 The themes of the exposition were Beauty and Progress, with an emphasis in American technology and industry. 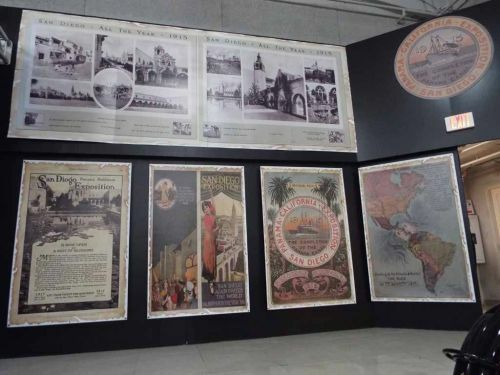 Commercial and military interests were reflected in the exhibits and the buildings. The Marine Corps set up a tent city on the grounds and a "49er" mining camp called Gold Gulch was located in a canyon. 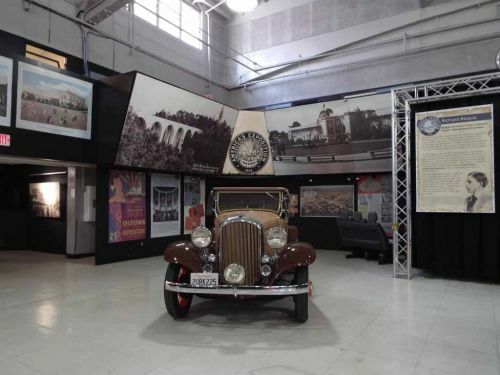 Company sponsorships were prominently displayed in buildings such as the Art Deco-styled Ford Building and the Mayan-themed Standard Oil tower along with the Firestone fountains in front of the California State building (now the Automotive Museum). Unique displays and structures were built. The Old Globe Theater was built to show Shakespearean plays. Zoro Gardens featured a nudist colony which was very popular. The Ford Amphitheater (now Starlite Bowl) was built and Ford Motor Company paid for 132 concerts given by symphonies, choral recitals, and performances by the Mormon Tabernacle Choir. The international cottages were developed by Frank Drugan. He hoped that emphasizing the harmony between cultures would promote peace. The Spanish Village Art Center was built to help support and promote local artistry. The exposition was extended for a second year. 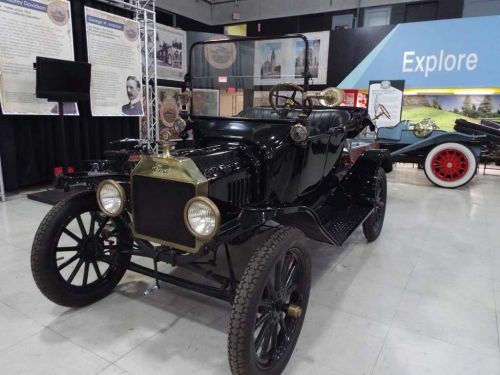 Visitors would travel for hundreds of miles to come and stay several days to explore all the exhibits. The exposition employed up to 5,800 people at a time when work was scarce. Over 7 million visitors came through the gates. Visitors infused $37,000 into San Diego's economy. 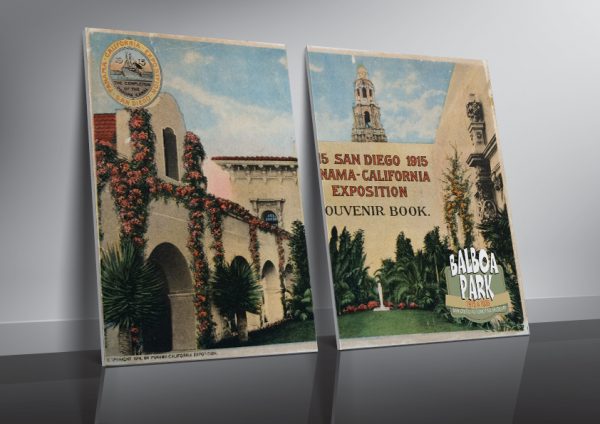 The expositions gave San Diego widespread publicity and provided culture, enjoyment, hope, and a vision of the future. 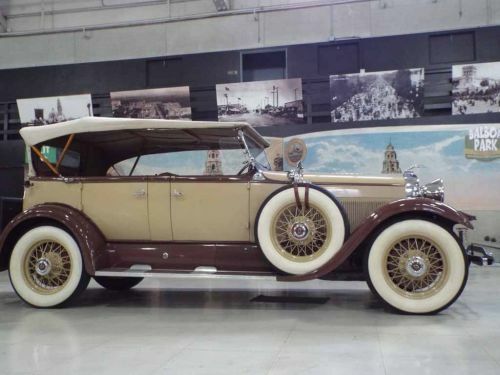 For those who were young at the time, struggling in the aftermath of the Great Depression, the exposition was often cited as "the time of their lives." 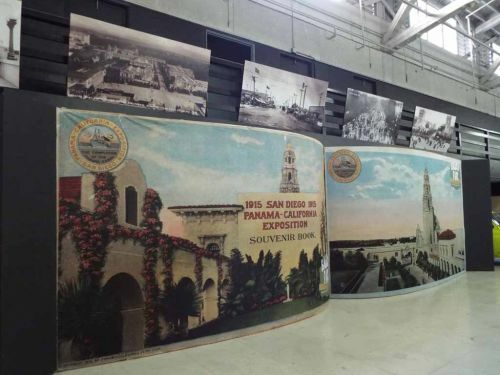 G. Aubrey Davidson – The "Father of the 1915 Panama California Exposition"
In 1909, Davidson made the suggestion that San Diego host a World's Fair and tie it to the impending completion of the Panama Canal. 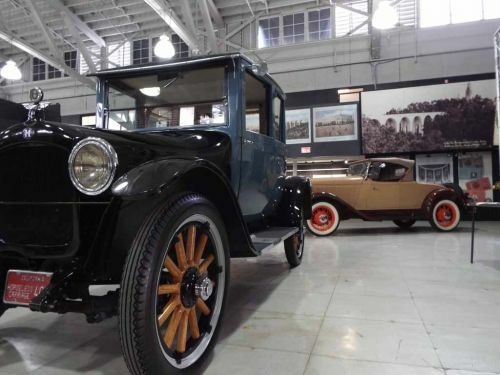 The economy was still fragile since the Wall Street panic of 1907, and the exposition would help San Diego jump start economic growth. At the time, Davidson was president of the San Diego Chamber of Commerce. He developed San Diego's Kensington neighborhood; worked tirelessly to entice the Navy and Marine Corps here; led several campaigns to save the Expo buildings; chaired the 1935-36 California Pacific International Exposition in the park. G. Aubrey Davidson was exposition president and gave the official opening address at the Spreckels Organ Pavilion. "These buildings of this Exposition have not been thrown up with the careless unconcern that characterizes a transient pleasure resort. They are a part of the surroundings, with the aspect of permanence and far-seeing design. They might endure for a century and still appear the things of beauty which they are. Time will hallow them with its gentle touch."